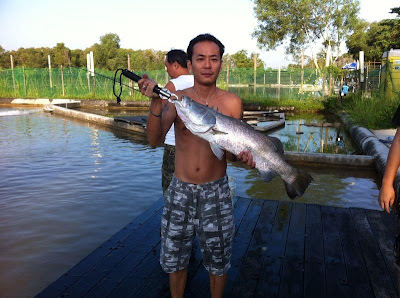 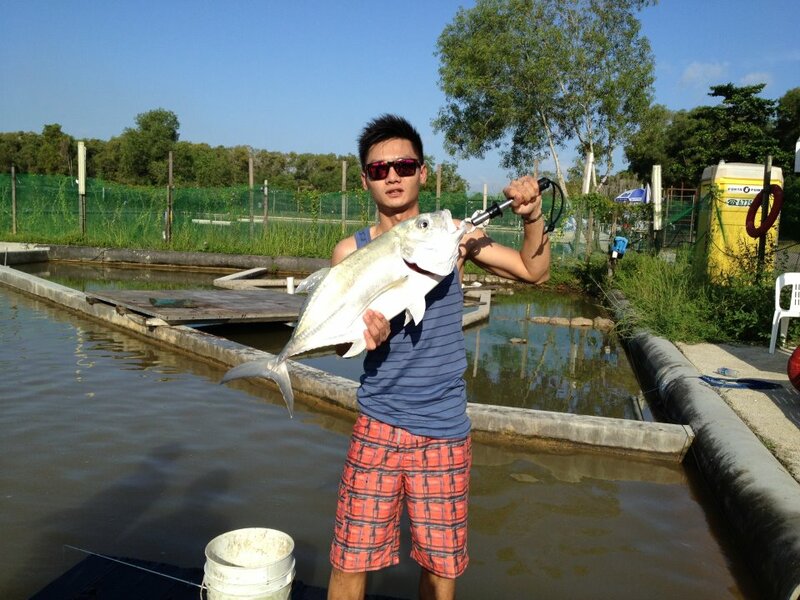 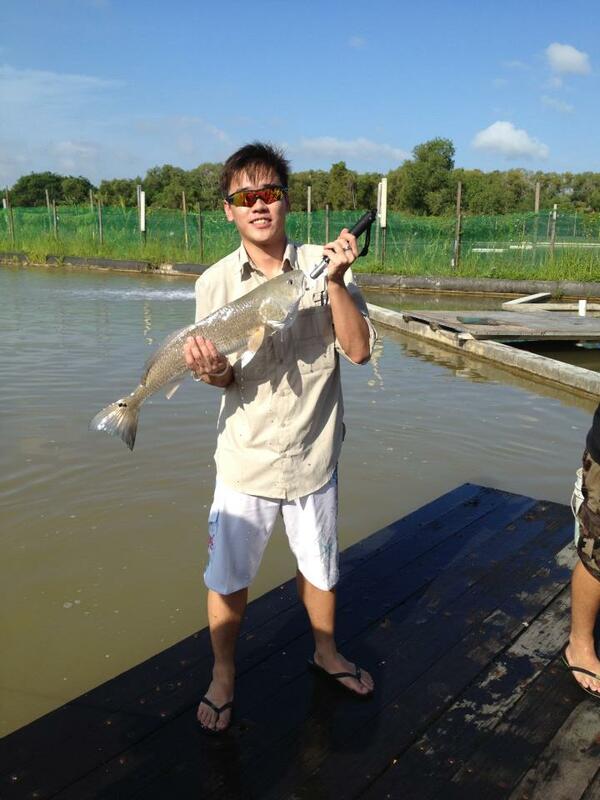 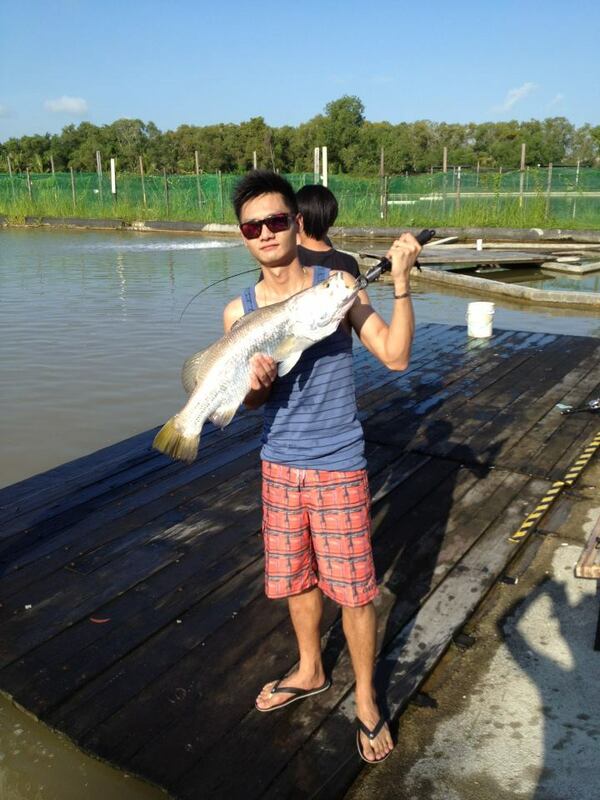 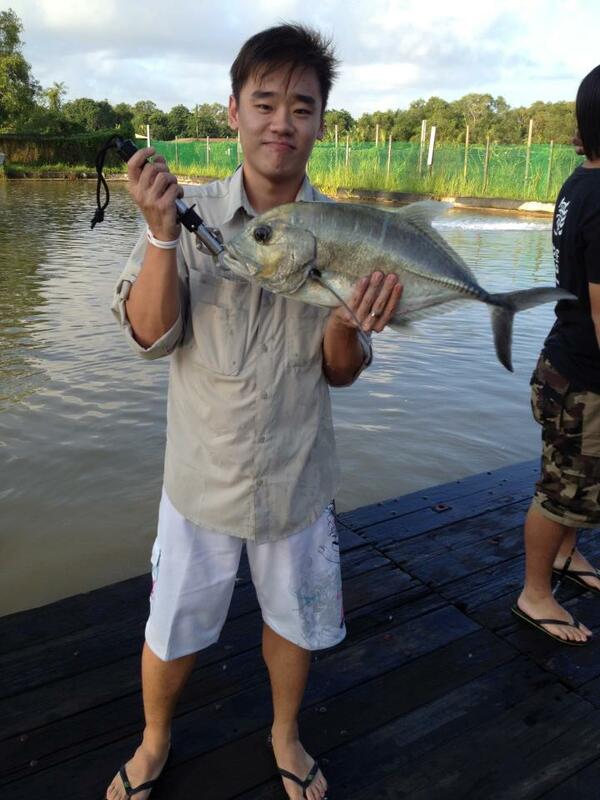 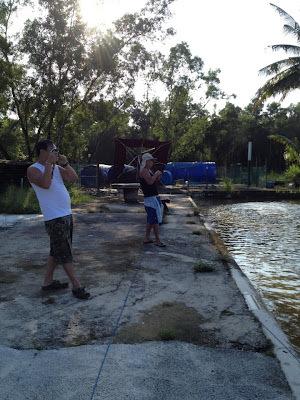 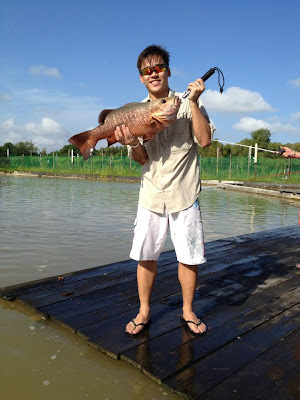 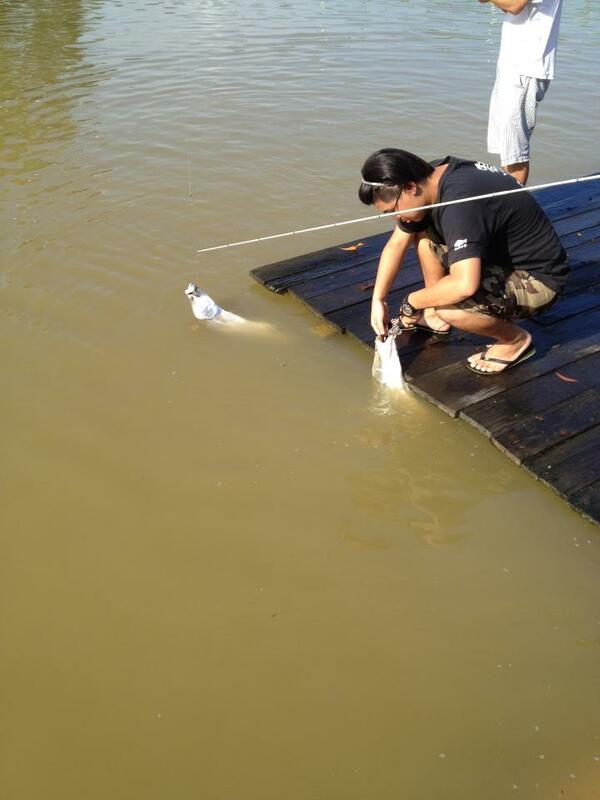 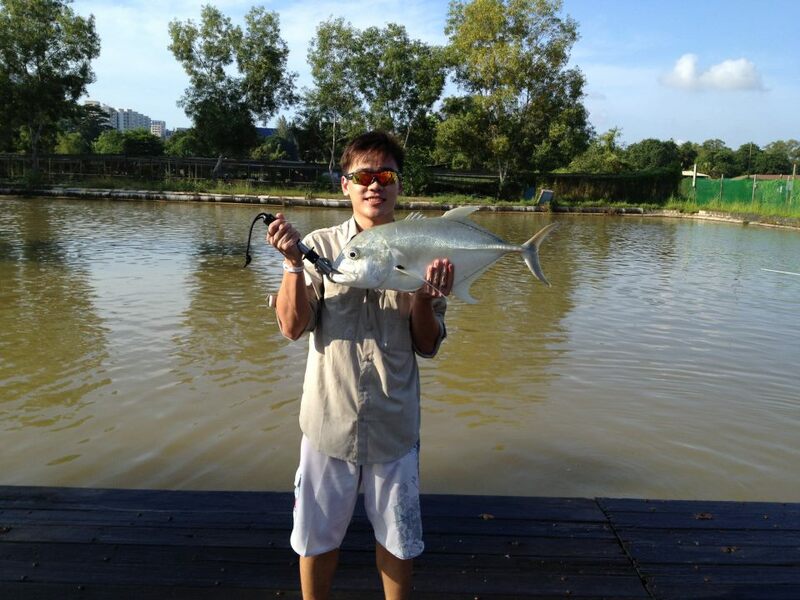 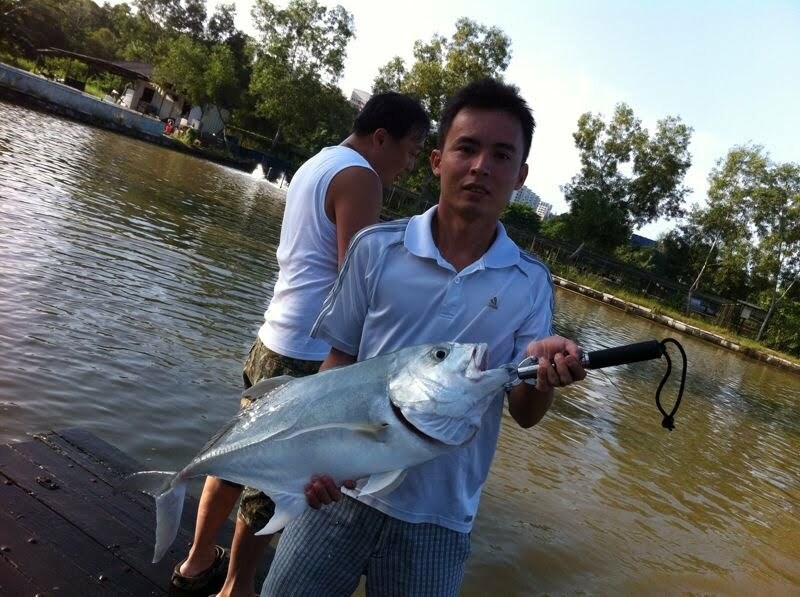 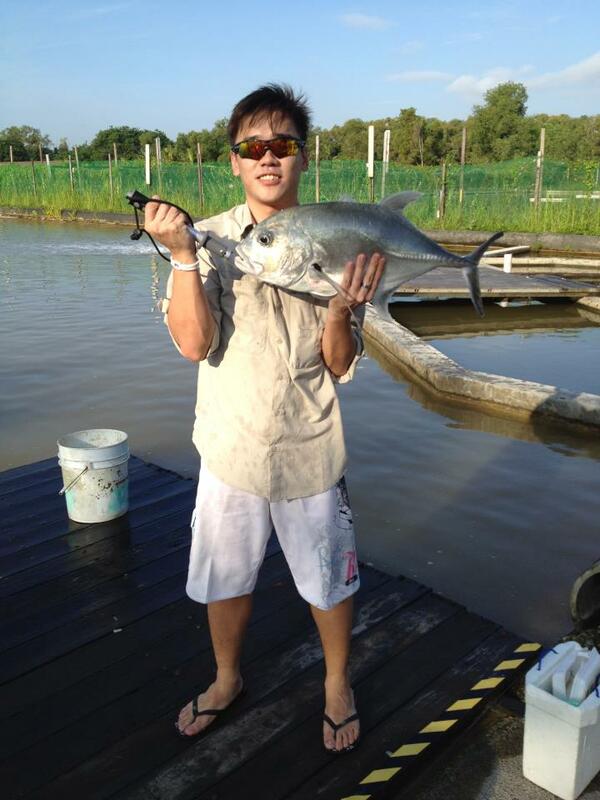 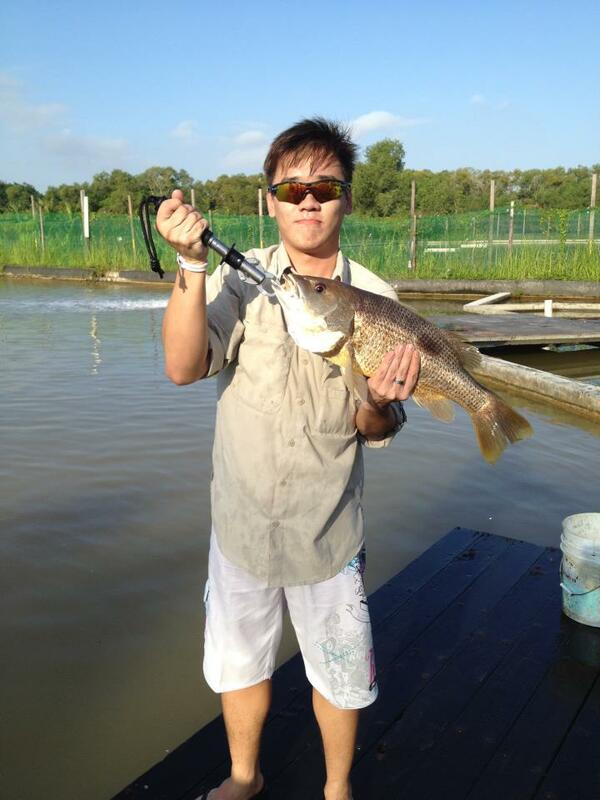 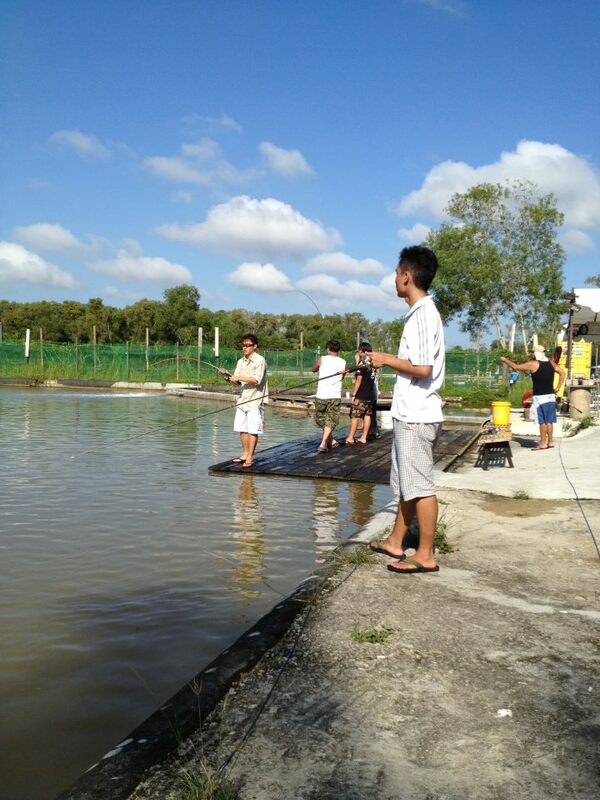 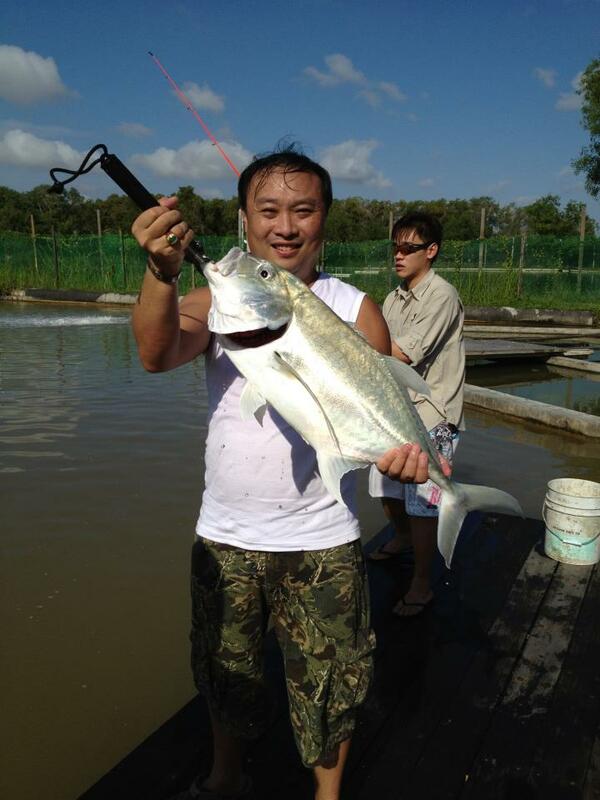 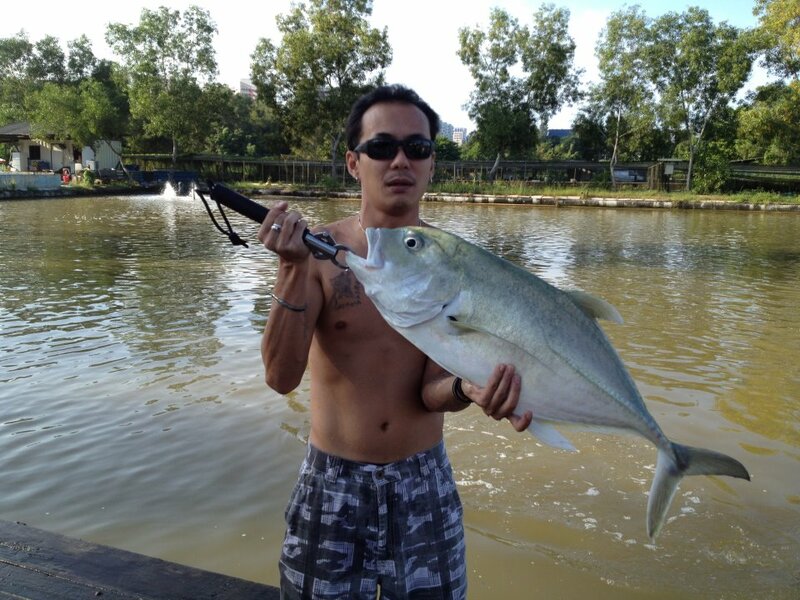 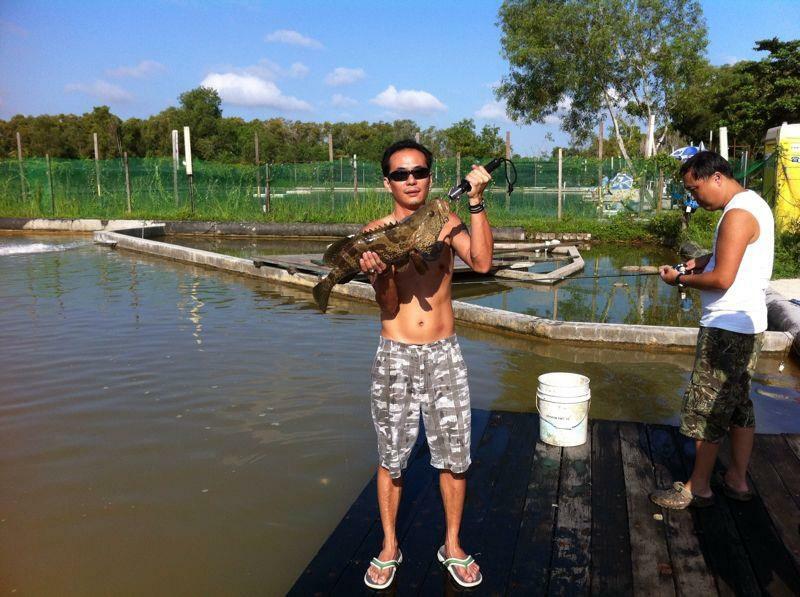 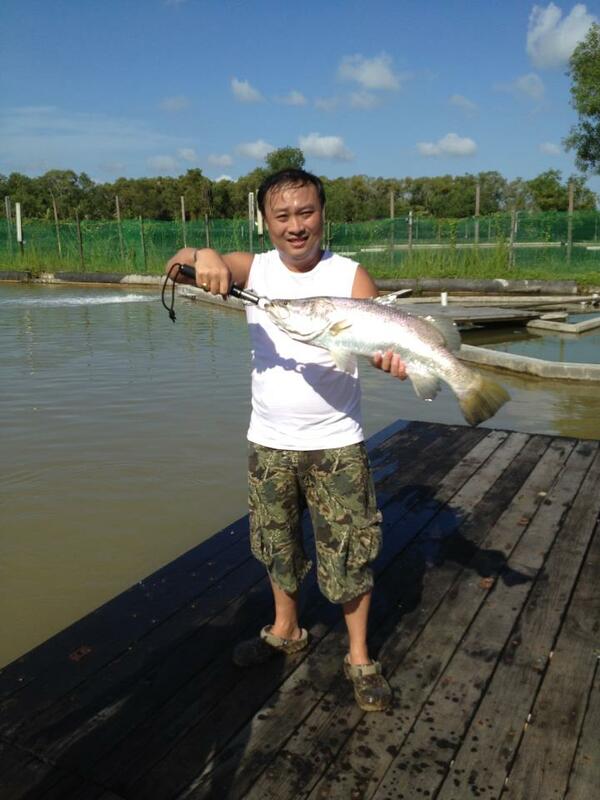 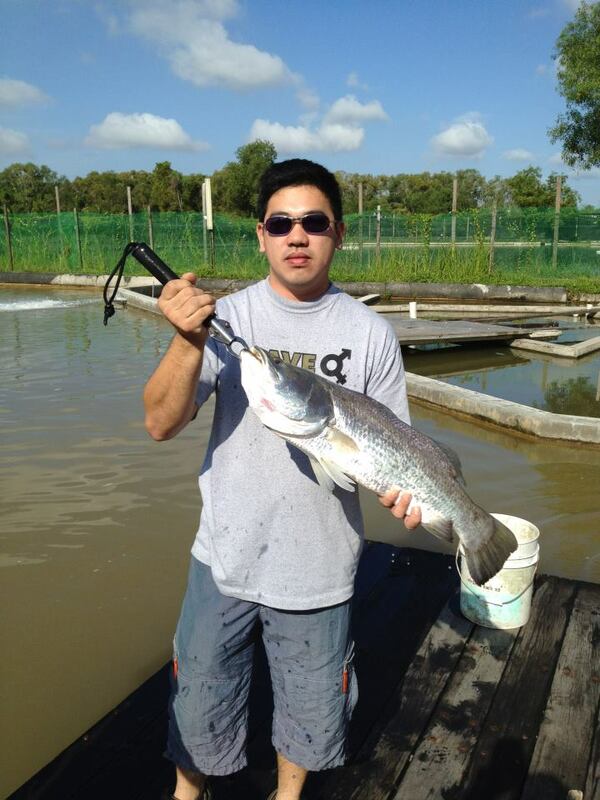 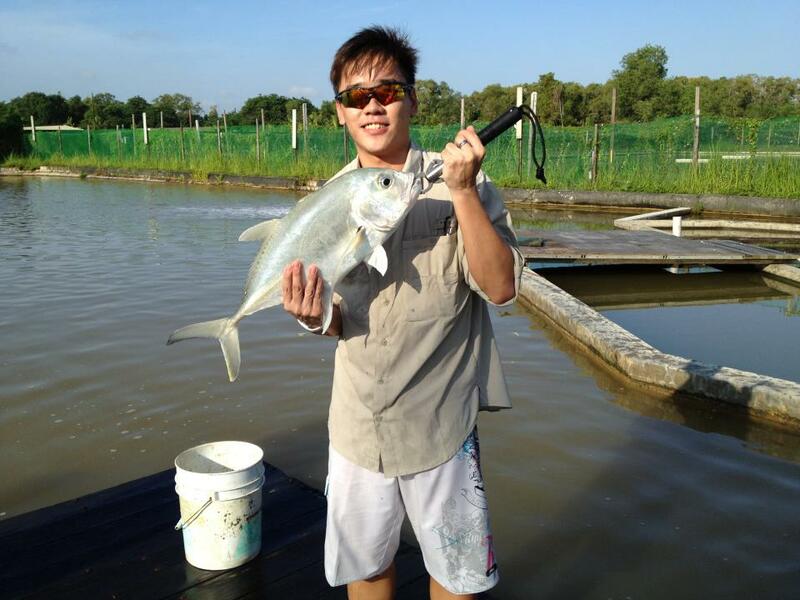 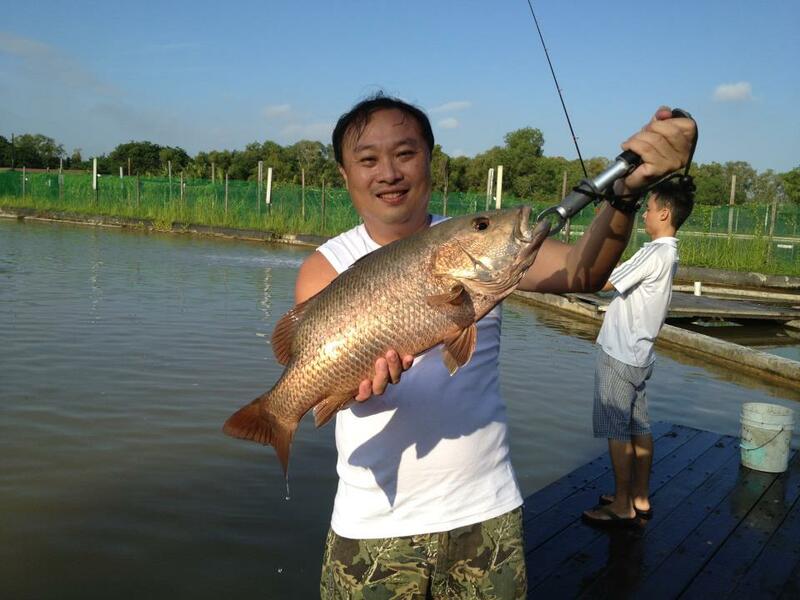 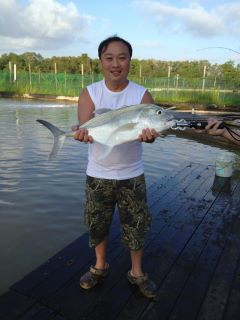 Today anglers , John, Carl, Shawn, Andrew, Gary Sng and Danny. first 5 min all LJLJ no zero fighter. The fishes never fail to to performance , John was the first to be bullied with his first fish dashing all the way to the pump. Fish gone John lost first round. 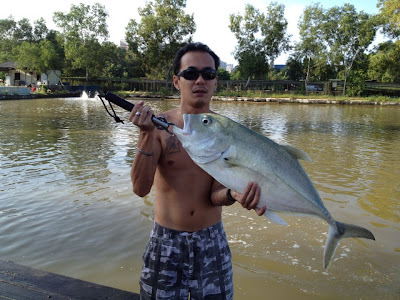 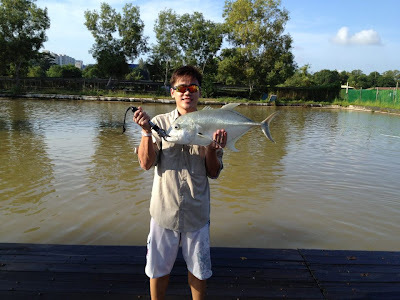 The day continues with very good bite rate by the GT, I think most of us have at least 4 to 5 pcs of GT until we give up going for other fishes, the 2 rare fish of the day was 1 Taiwan Ngor landed by Andrew and 1 Grouper landed by John. 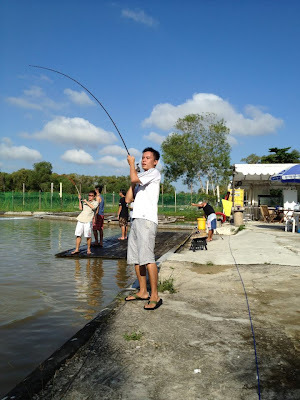 Over all was another fun day , the next session will be next Sunday 18 December 2011.